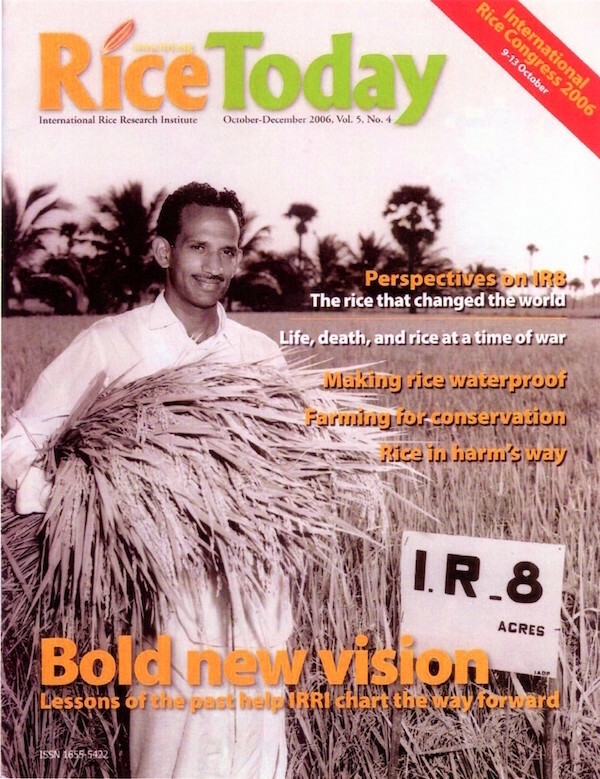 Rice Today magazine published by IRRI features an article highlighting identification of IR8-288-3 which was named as IR8 with data from the historic experiment of Dr. S.K. De Datta during the 1966 dry season. This data has been published all over the world as the birth of green revolution in rice.